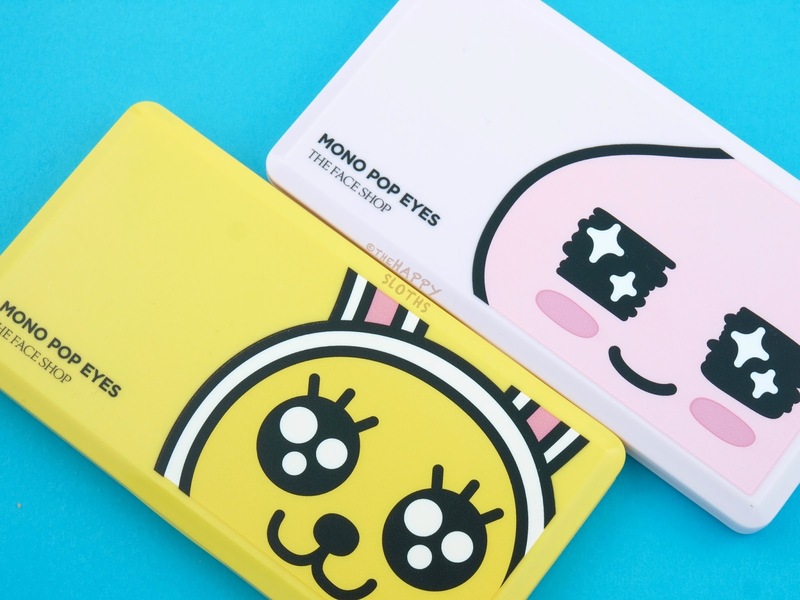 Perhaps the cutest eyeshadow palette I've ever laid eyes on, the Kakao Friends Mono Pop Eyes come in two color themes. 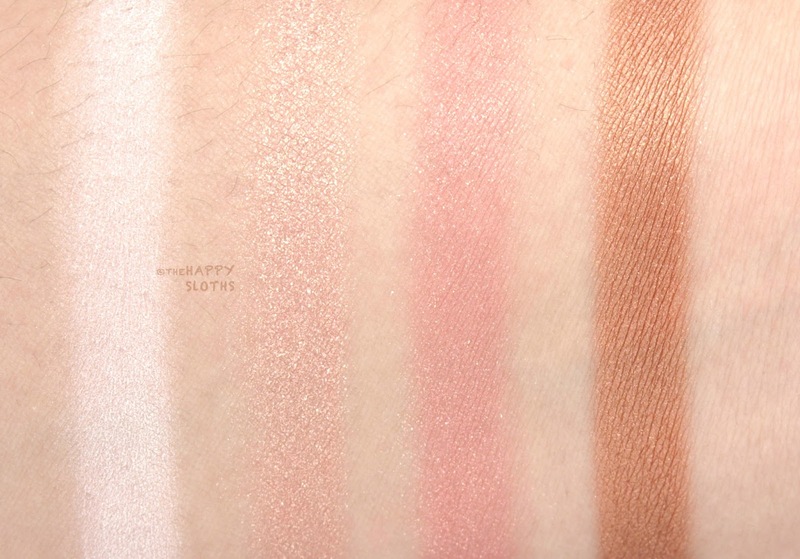 The "02 Lovely Apeach" palette features some beautiful peaches and neutrals while "01 Daily Muzi" has pretty brown tones. 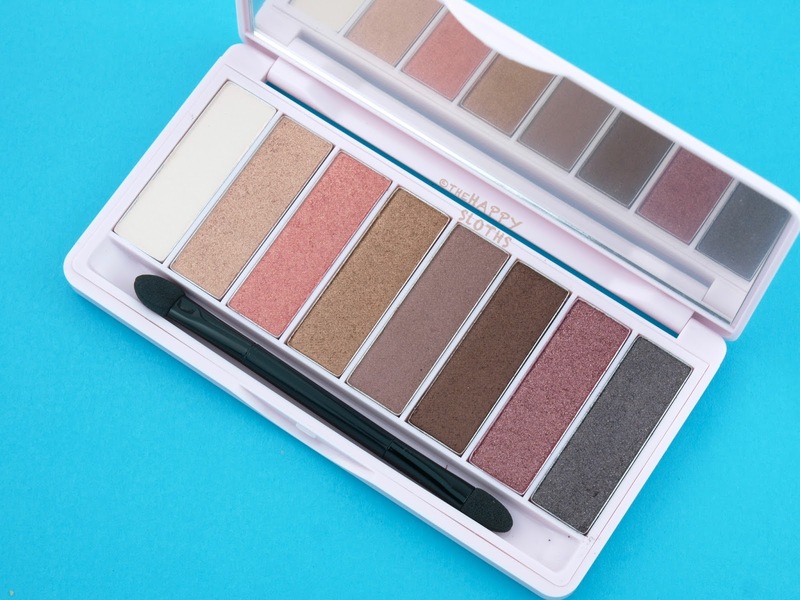 Both palettes come in solid-colored compacts with a very lightweight and thin design. The character designs are embossed on the lids and the palette has a nice and large mirror. 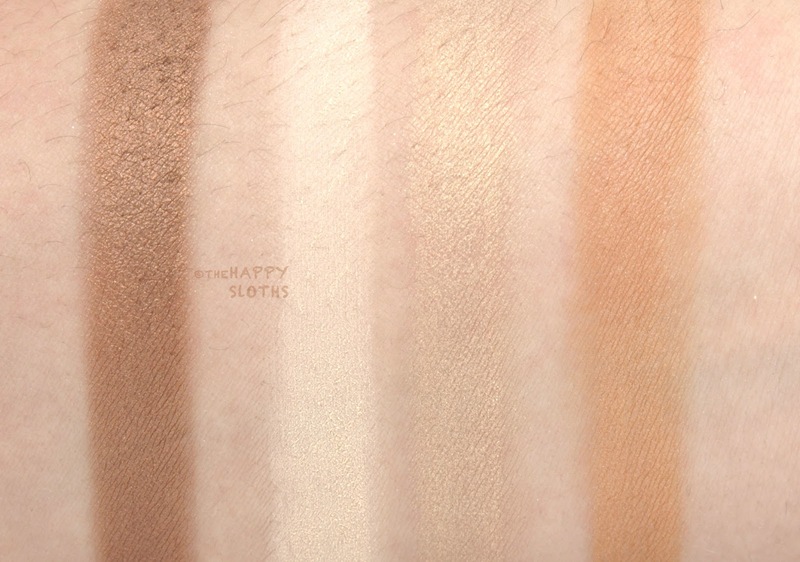 Each palette has eight shades, totaling at 9.5 grams. 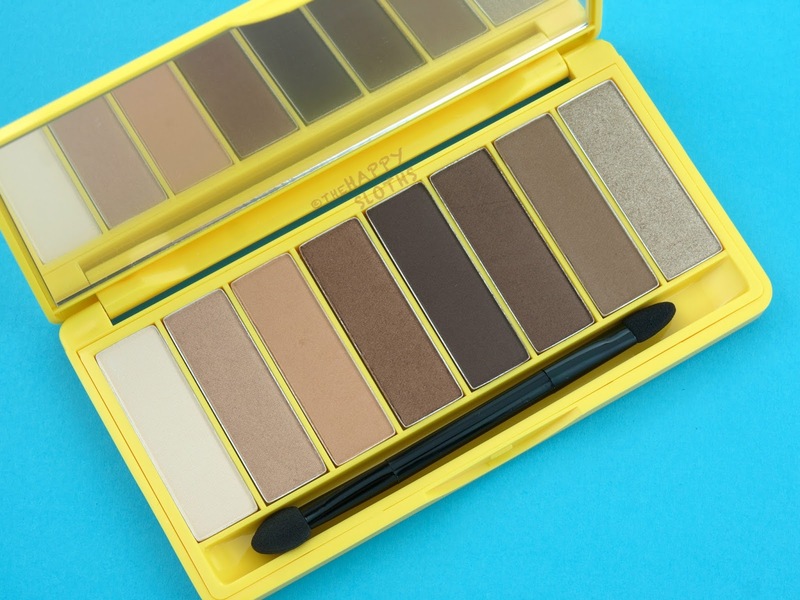 THEFACESHOP Kakao Friends Mono Pop Eyes Eyeshadow Palette "01 Daily Muzi"
"01 Daily Muzi" has a matte ivory, a light sandy gold shimmer, a soft satin peach, a shimmery bronze brown, a dark matte brown, a shimmery medium brown, a satin light brown, and a pale cool shimmer. 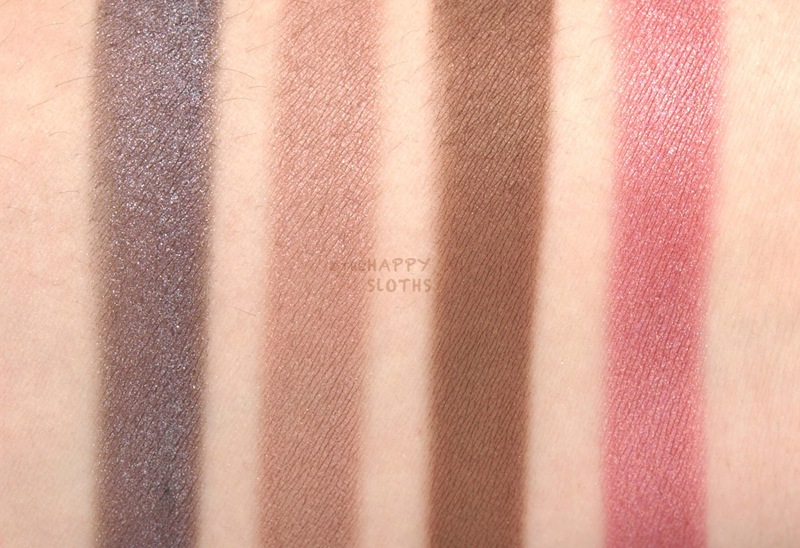 The formulation is very pigmented and creamy with the exception of the peach satin and the matte brown. 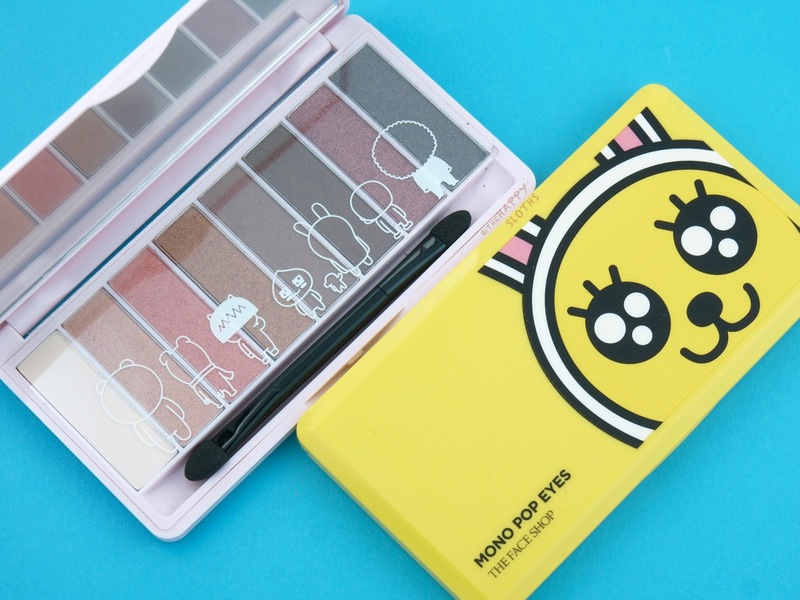 THEFACESHOP Kakao Friends Mono Pop Eyes Eyeshadow Palette "02 Lovely Apeach"
"02 Lovely Apeach" features a soft cream satin, a sheer peach gold sparkle, a sheer peach-pink with golden sparkles, a rose gold metallic, a mauve-brown shimmer, a soft plummy brown shimmer, a dark brown metallic, and a sparkly medium pink. 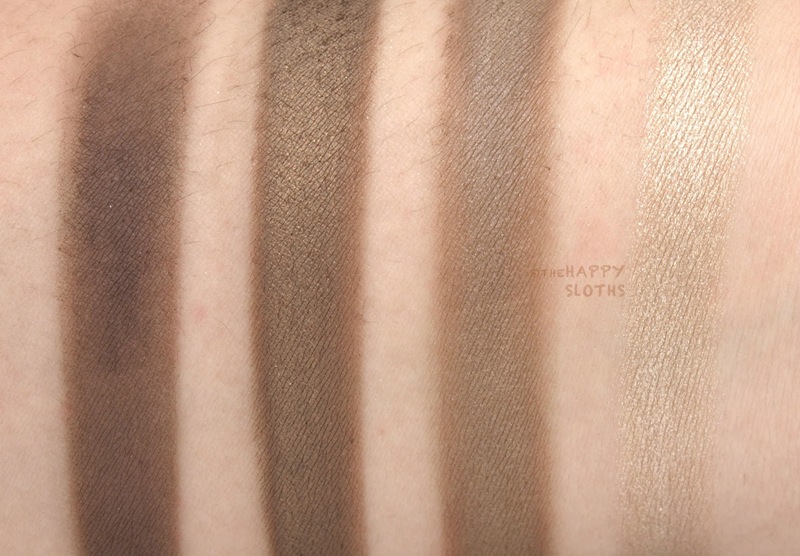 A few of the shades are quite sheer but the majority of the colors are super rich and buttery! Out of the two, this one is definitely my favorite. 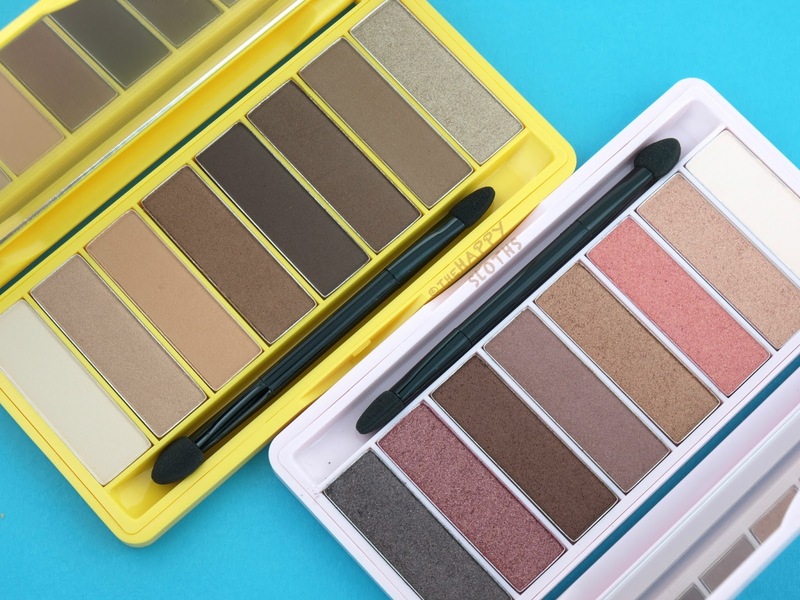 Both these palettes are quite lovely, not perfect but the overall quality is great! 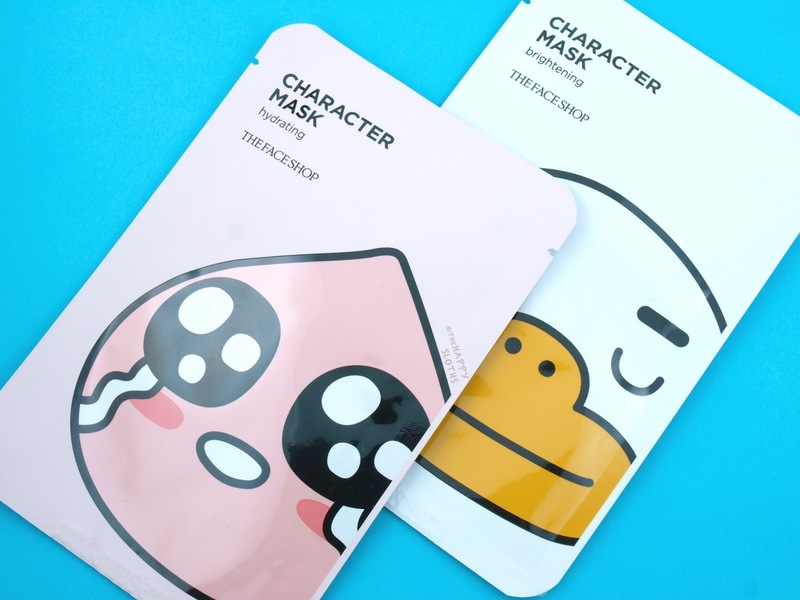 Printed with faces of actual characters from Kakao Friends, these sheet masks makes self-pampering even more fun than usual. The pink hydrating "Apeach" mask is formulated with hyaluronic acid and the white brightening "Tube" mask is formulated with cotton seed extract and niacinamide. I haven't tried these yet but when I do I will be sure to share it on my Instagram stories. 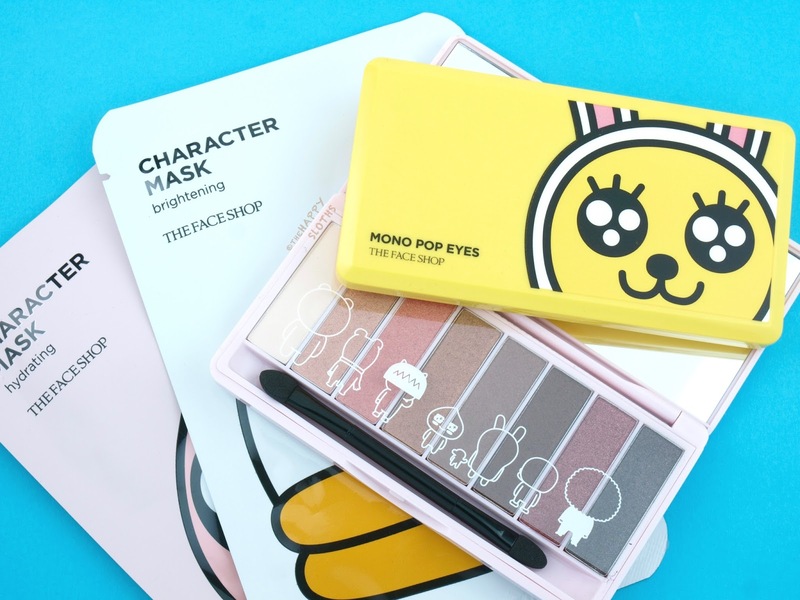 THEFACESHOP Kakao Friends Character Masks "Apeach" & "Tube"
THEFACESHOP is available online and in stores at THEFACESHOP boutiques.